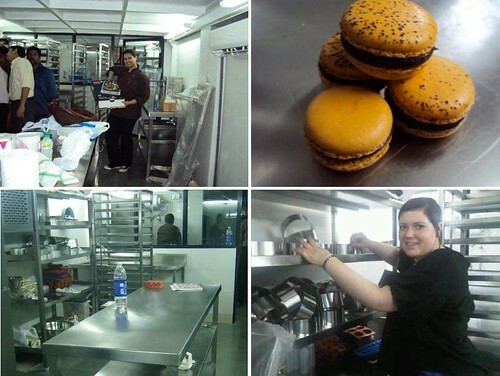 Le 15 Patisserie: Our first day working in the kitchen! Our first day working in the kitchen! After months of waiting, and chasing suppliers and contractors, and waiting a bit more, we finally worked at the kitchen yesterday! We settled in, took down the inventory, got familiar with the new equipment and baked the Le 15 signature macarons. With Marie and Geehae visiting, the all girls team was hard at work preparing for the International Week. yesterday was total foodie fun! Looking forward to the rest! 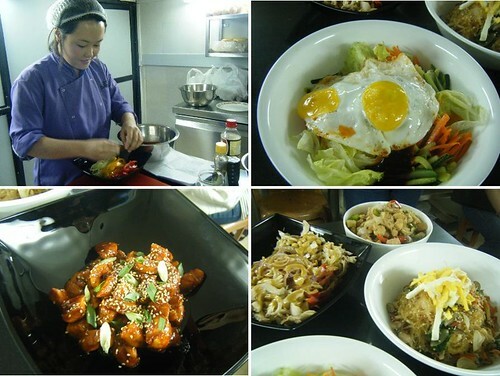 Do try to put a google map location to the central kitchen on the blog though. Will be good for directionally challenged people like me! Hey Rushina! We've actually put up the map on the cooking class post. But you're right, we need to put it in a more prominent place! Sunday was such fun baking cup cakes. You guys are doing a fantastic job!